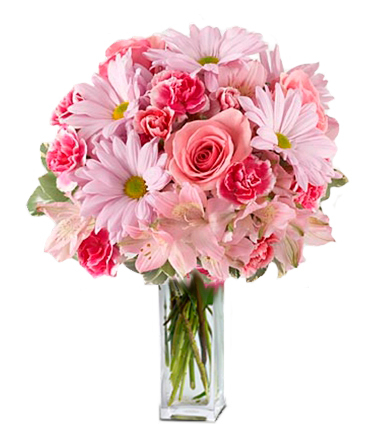 This fantastic bouquet exhibits an attractive combination of Roses and Gerberas, Alstromeria, Carnations and fresh Greens that perfectly expresses your admiration for a special person. To allow these beautiful flowers to last much longer, they are shipped fresh, budding, and ready to bloom. 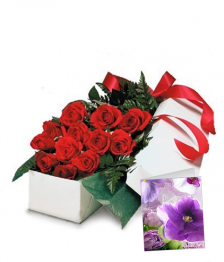 Vases and greeting cards are available during check out.